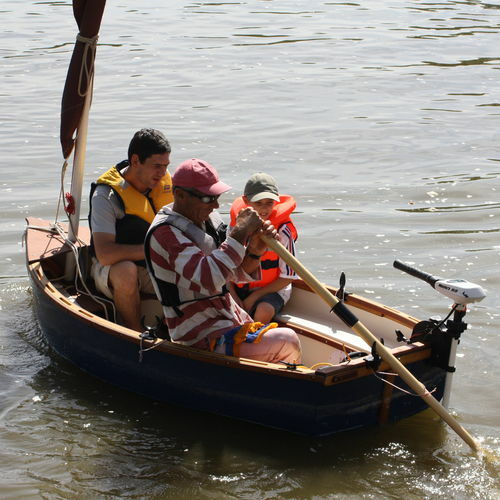 Our graceful rowing boats offer the delights of fishing, rowing and sculling, while gliding over the surfaces of the rivers in complete comfort and safety. 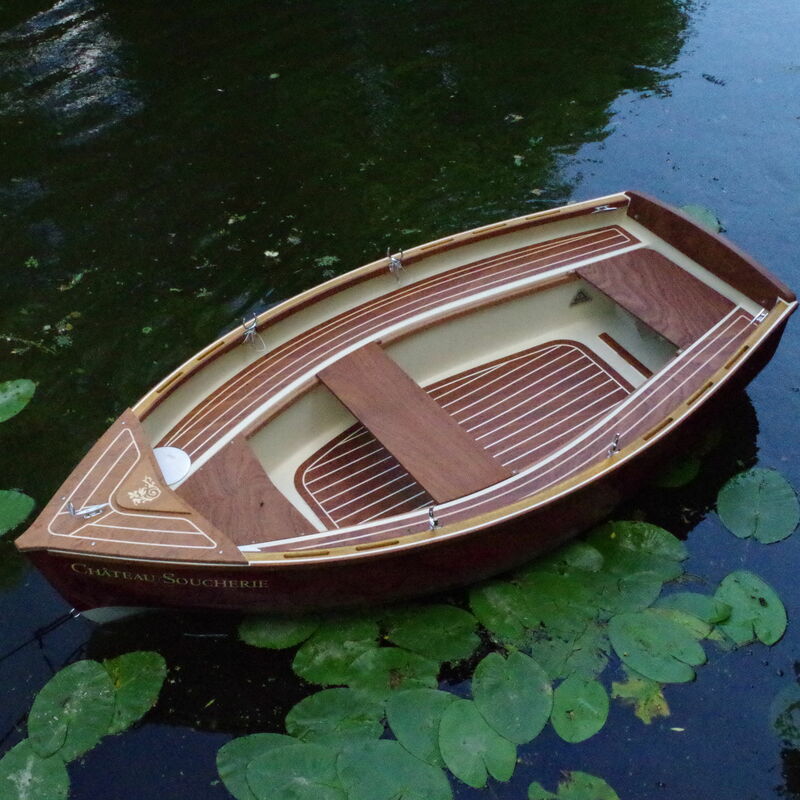 Alongside that, the Ballast Barge is an exceptionally stable and functional craft both for storage and for transportation of crew members, thanks to its carefully-loaded model keel ballast. 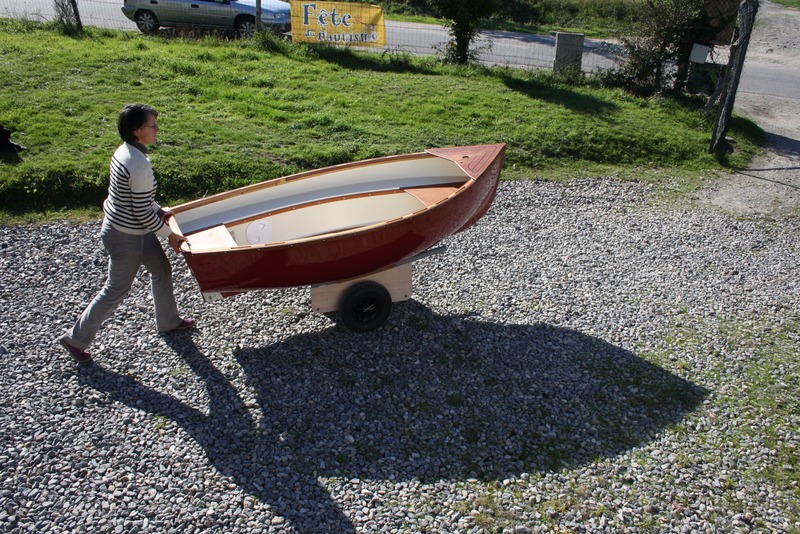 At any moment it can be fitted out with a full “sail kit”, enabling it to offer the delights of a sailing barge as well. 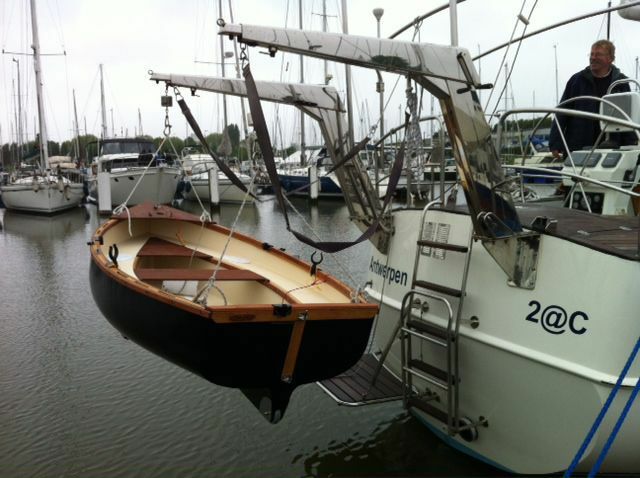 Its mast, divided into two, allows equipment to be stored on board without being an inconvenience. Whether with davits or storage on the bridge, Ballast Barges are cruising vessels that combine refinement, care and cleverness to produce a great sailing experience. As a family boat, they are ideal for simple and comfortable trips on the water. 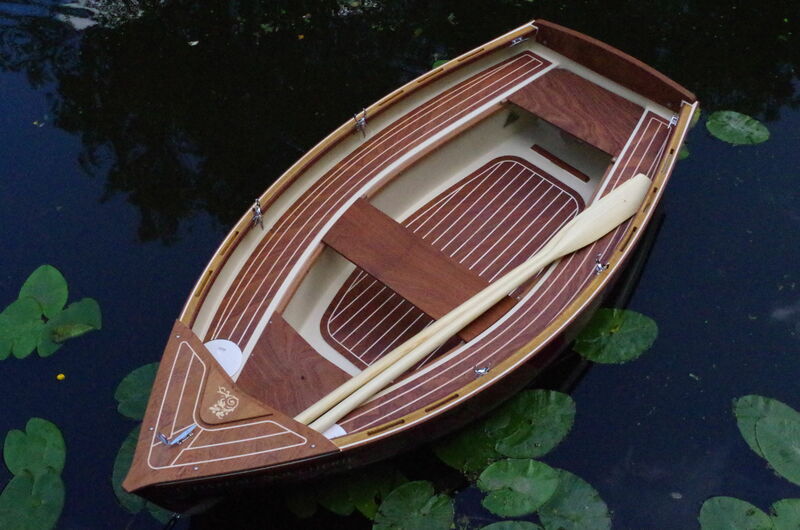 For sailing at a leisurely pace from creek to creek, at sea or on the river. For easy and safe fishing. For a wide range of activities. For small groups and family crews.